Restaurants Hacked! 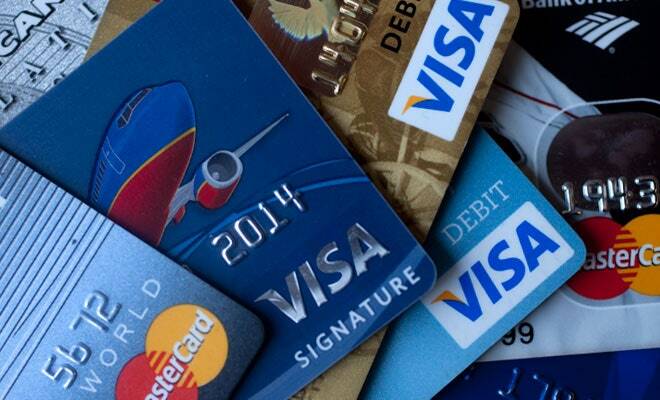 Is Your Credit Card Compromised? Have you eaten at Buca di Beppo or Planet Hollywood within the last couple of years? If so, hackers might be shopping on your credit card without you even realizing it! Novak, Matt. (2019, April 1). 2 Million Credit Cards Exposed After Hack of Buca di Beppo, Planet Hollywood, and Others. Gizmodo.